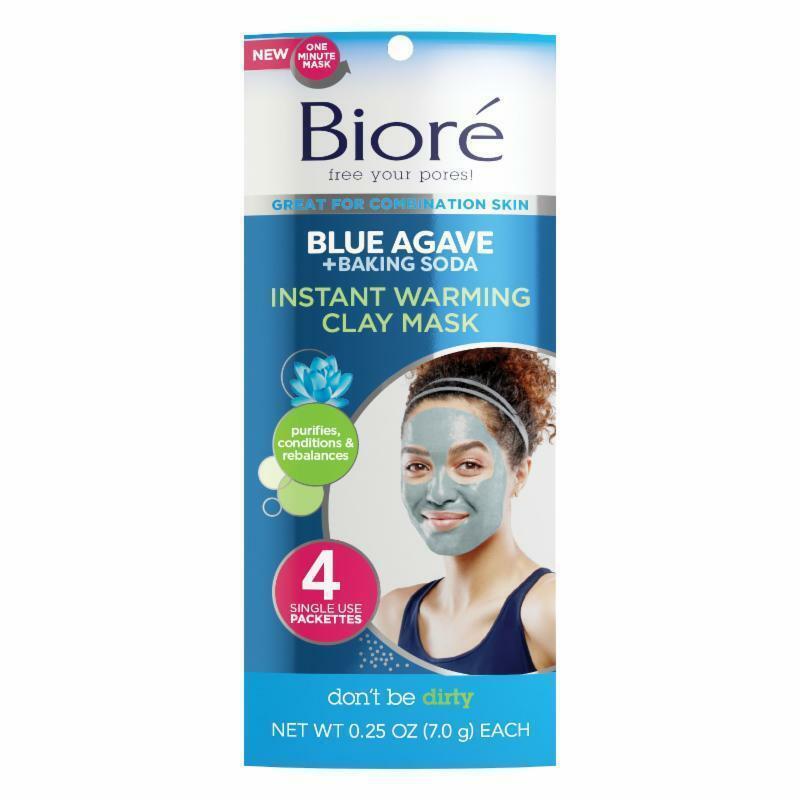 NEW: Bioré Blue Agave + Baking Soda Collection! 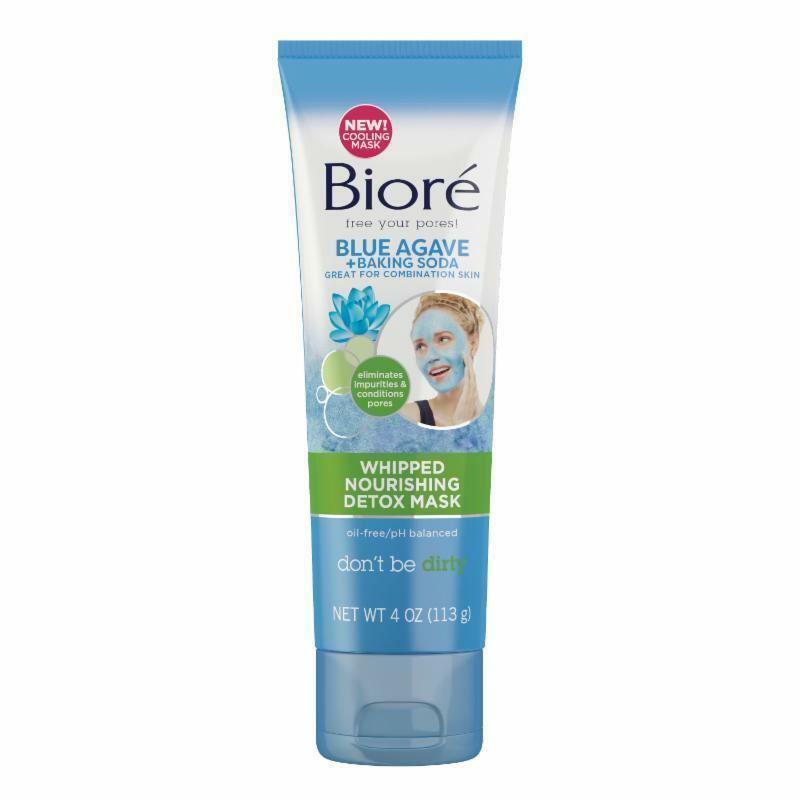 Bioré has DONE IT AGAIN! 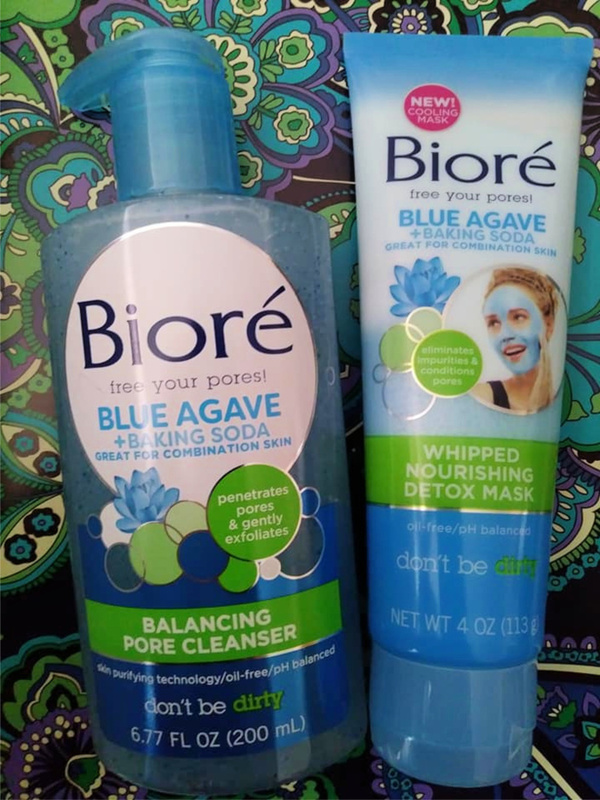 Look at their NEW Bioré Blue Agave + Baking Soda Collection! With the transition of colder to warmer temperatures, my skin was starting to break out. Bioré's new products are exactly what my skin has needed! This new formula has cleared up my skin completely without drying it out. The new Pore Cleanser, Instant Warming Clay Mask and Nourishing Whipped Detox Mask help deep clean and nourish combination skin by leveraging blue agave + baking soda in these new formulas. 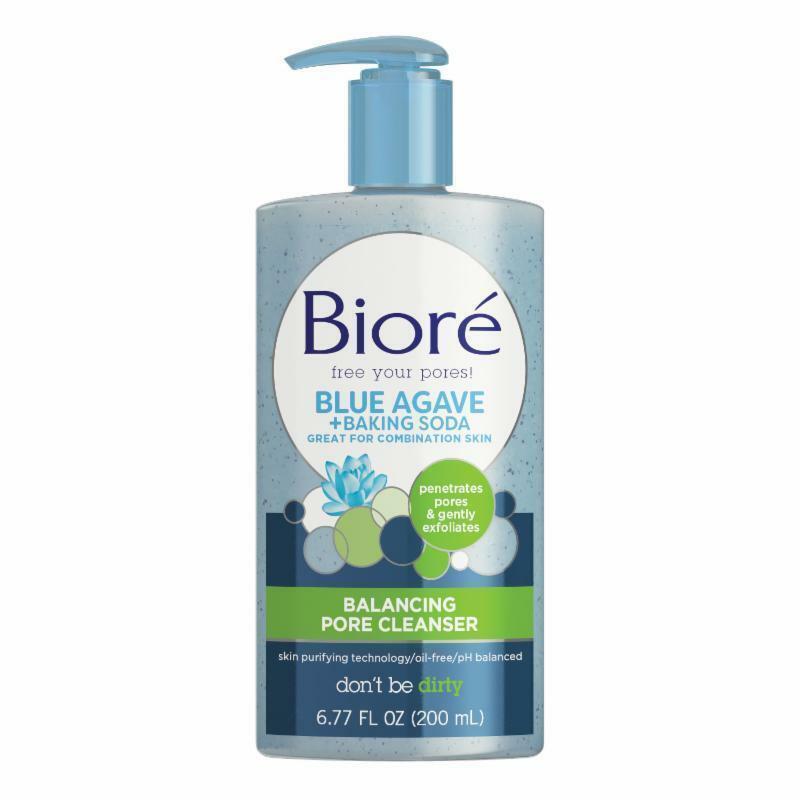 While Baking Soda deep cleans, Blue Agave provides conditioning benefits—making these ingredients a dynamic duo—for combination skin sufferers who need an exfoliating, deep clean while still being able to condition those dry patches.